Multi-display visualization is essential part of many supervision, control and digital signage applications, where real-time operation and shared information are critical. 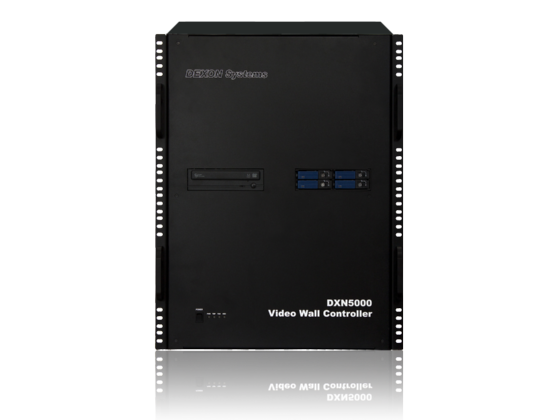 We at DEXON Systems collected all the experience from the past 20 years of video wall production and the feedbacks of our customers to design our new generation video wall controller family, the DXN5000. 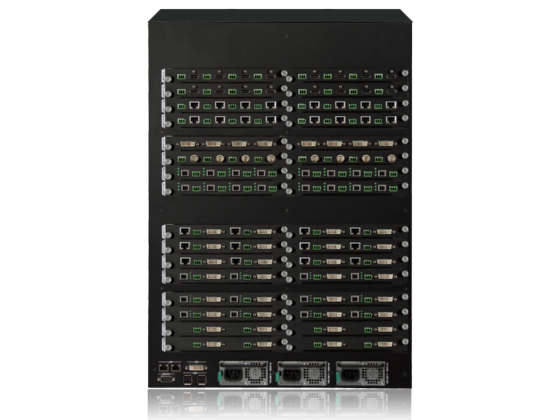 These units not only control video wall, but also process and display multiple analogue or digital, SD or HD, local or remote video inputs, 4K HDMI inputs, IP Cameras and display workstations' monitor images. The DXN5400 controllers apply multiple Express Crossbars for the full digital display of digital and analogue input sources in real time. The easy-to-use DEXON controllers are characterized by superior design, excellent price/performance balance and high reliability. 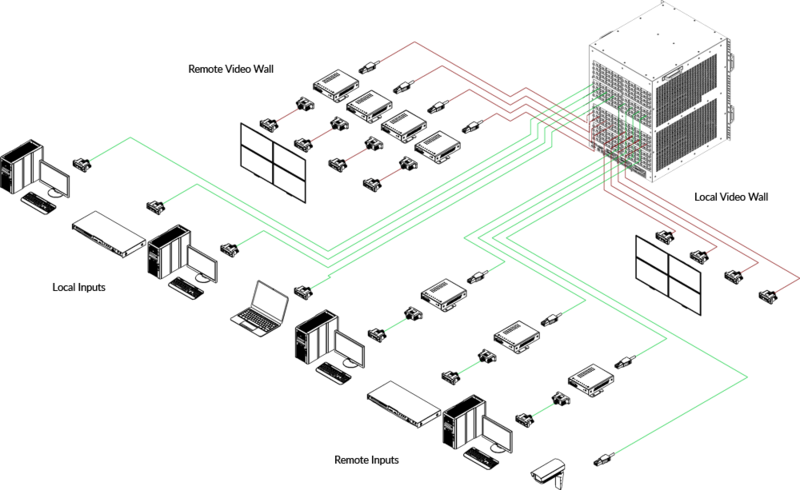 Experience the most effective workflow with DEXON Systems video wall controllers!